We’ve made it to Part 3! I hope you have enjoyed reading part one and part two of my blog so far. Please keep sending me your feedback so I can make sure I am hitting the right spot (and if not I’ll make some changes). It’s the usual menu this week – a review, a tip, a book recommendation and another fantastic pattern for you to try at home! 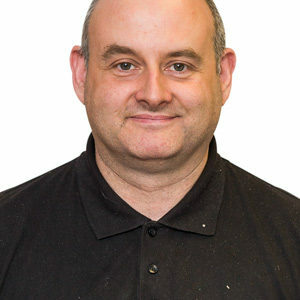 As ever, if anyone has any questions about anything in this blog post please do not hesitate to contact me by leaving your comments below. P.S. 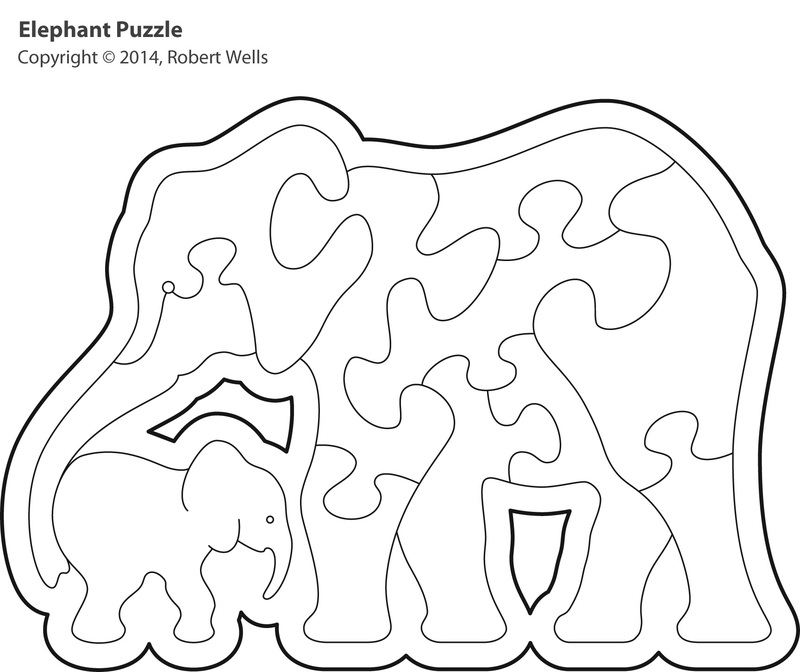 If anyone has attempted Bob Wells’s excellent Polar Bear puzzle from last week, I’d love to see your finished work! Send me your pictures and I will share them with others in a future blog post. 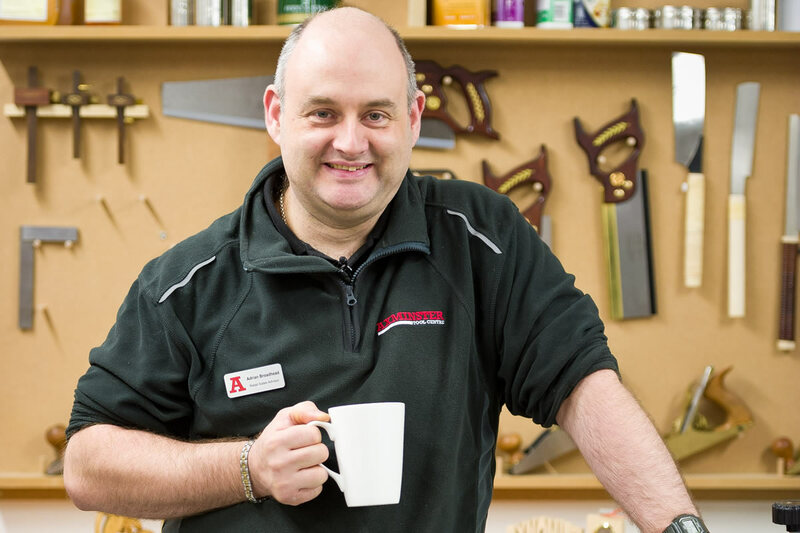 This week I’m taking a look at the Axminster Trade Series AWFS18 Scroll Saw. I like this machine a lot and it’s one that we are really proud of here at Axminster. 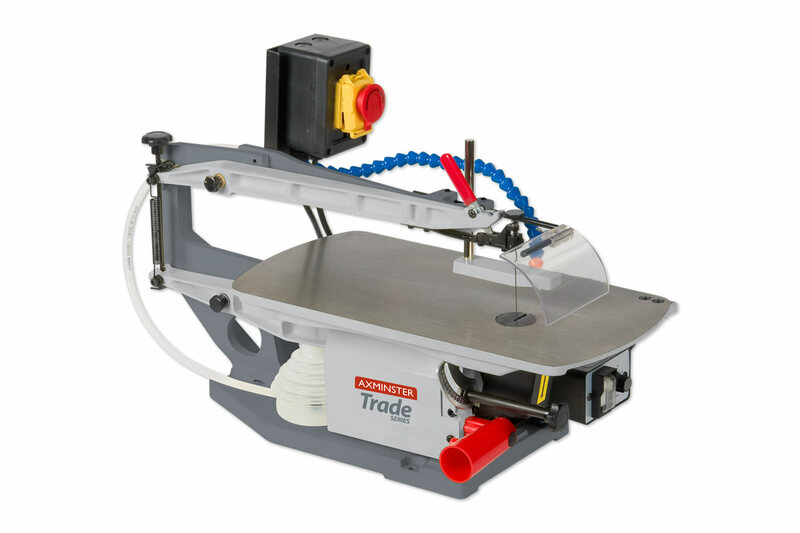 It is a trade rated machine with 320 Watts of power (you can find out more about the Axminster machinery rating categories here) and an impressive 65mm maximum depth of cut (more than most). 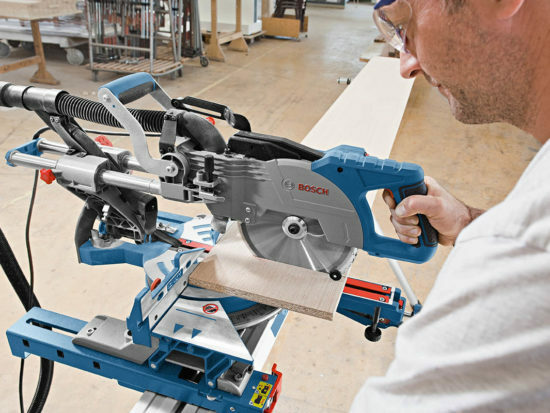 It gives a very clean cut thanks to its twin pivot arm mechanism and the all important variable speed allows a number of cuts per minute ranging from 400 to 1,400. This machine weighs in at 52kg so as you can see it’s quite a monster! 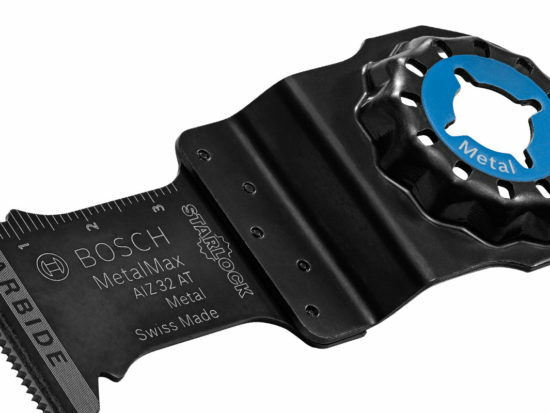 It goes without saying that it’s a very solidly built machine, made almost entirely of cast iron, and one which the more serious scroll saw artist can get some amazing results from. An ideal machine for almost all scenarios including people wanting to cut non-ferrous metals, for example when jewellery making. 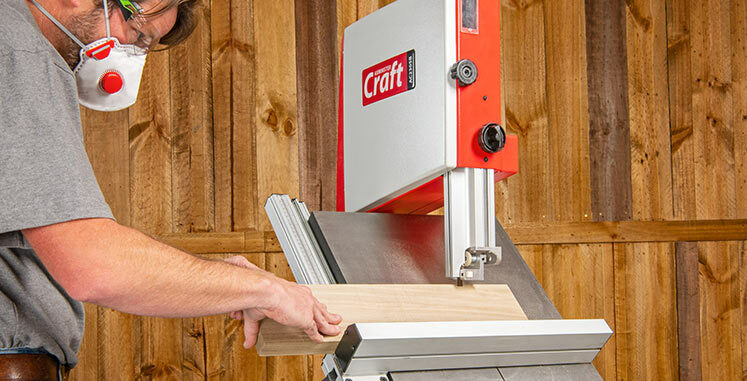 I really recommend this machine for those wanting to take scroll sawing beyond a hobby or those wanting a fully featured and capable machine to work with at home. Even better, this machine also comes with the Axminster Three Year Guarantee. 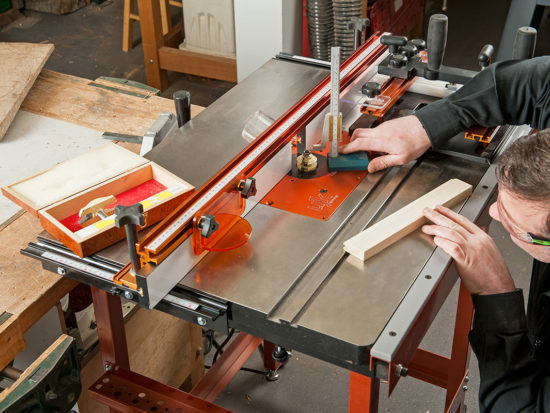 Before you start cutting anything out on the scroll saw, especially jig saw puzzles, always make sure that your blade is running at a true 90°. 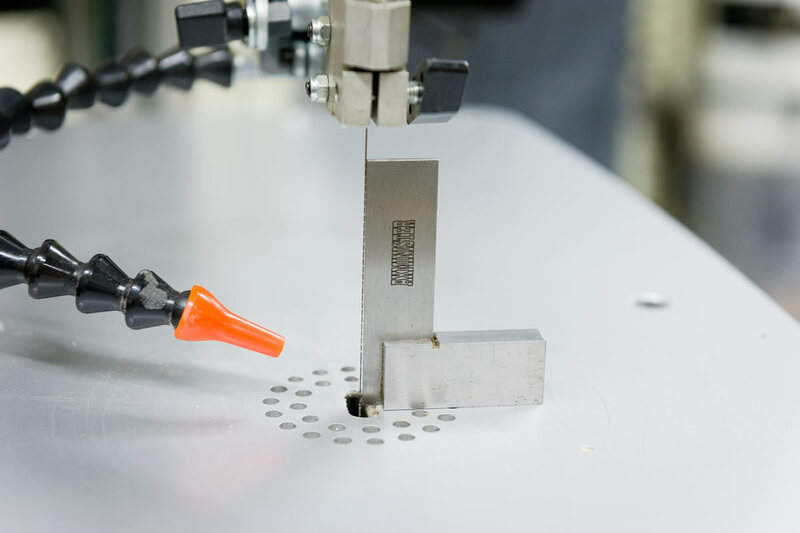 As you have the facility of turning the table at a 45° angle on many scroll saw machines, you always want to ensure you return to exactly 90° to have the best cut possible. 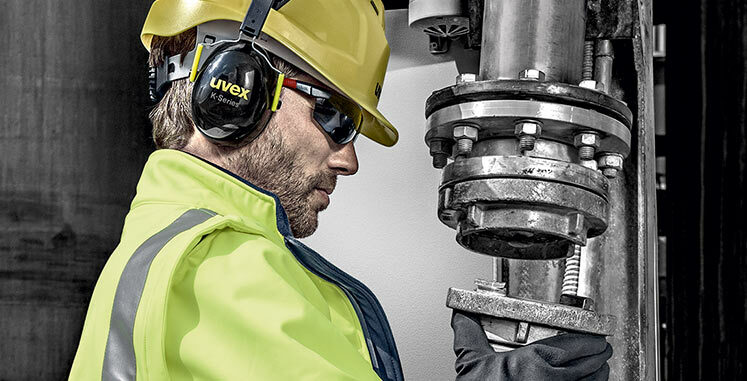 As illustrated in the image above, it is a great investment to treat yourself to an engineering square. 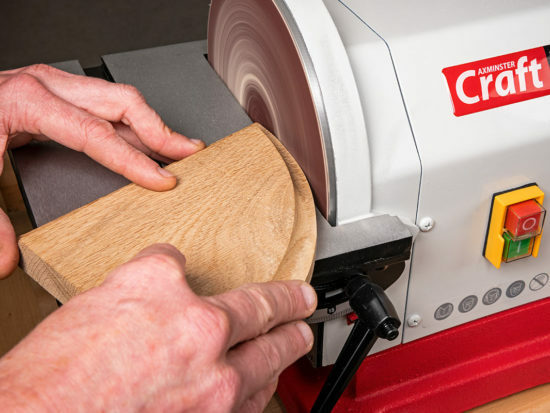 A 50mm Axminster Engineering Square is ideal for checking the saw blade is at a right angle to the work surface quickly and easily. Firstly, how is everyone getting on with last week’s Polar Bear puzzle? If you’ve given it a try, I’d love to hear how you got on. Even better please do share your pictures of the final result! This week we are continuing the animal puzzle theme with another cleverly designed and great fun for children piece from Bob Wells. The Elephant puzzle is a slightly harder pattern due to a number of tight cuts (especially around the Elephant’s trunk!) so would suit those at an intermediate level. That said, if you have got a good feel for scroll sawing and are more confident than just at beginner level, this should pose as a good challenge! 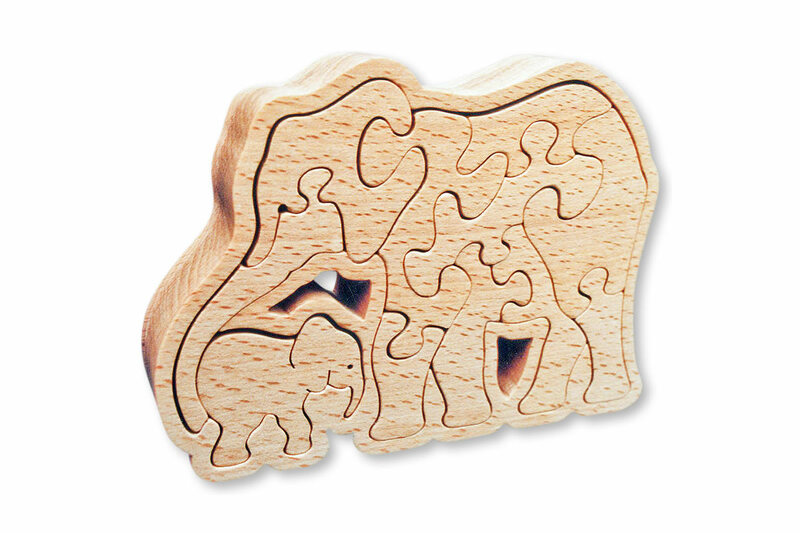 Robert recommends you cut his Elephant puzzle with a good hardwood like beech. In the finished piece you see in the picture, he used a 3/4″ thick piece of beech for cutting the shapes and used a 1/4″ piece as the backing, giving the puzzle a good 1″ thick dimension. Click the image above to view the full size pattern and save to use as a template for your project. A good place to start would be drilling the Elephant’s eye and remember to take your time cutting around the tight lines! On cutting out the shapes you might also want to sand down the edges of the finished jigsaw pieces to remove the sharp edge that hardwood sometimes gives. Another nice touch, if you’re feeling ambitious is to cut the elephant calf piece in two across the depth of the puzzle piece to create two elephant calves to fit the same slot in the case! A nice touch! A good finishing oil that is safe for children but also brings out the beauty of the grain can be used to complete the puzzle. I would recommend Quick-Drying Tung Oil as a good choice. A big thank you to Robert Wells for letting us share another pattern with you this week. Please do let us know if you decide to give this or last week’s pattern a try and, as always, I’m happy to answer any of your questions in the comments below!